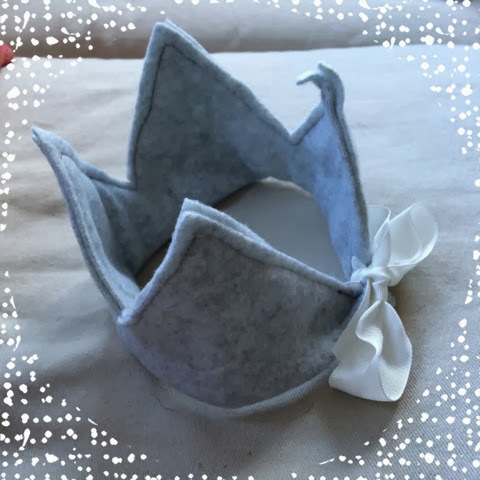 Here is another quick and cute birthday related craft, a birthday crown made from fleece (see I told you I was trying to plan ahead). 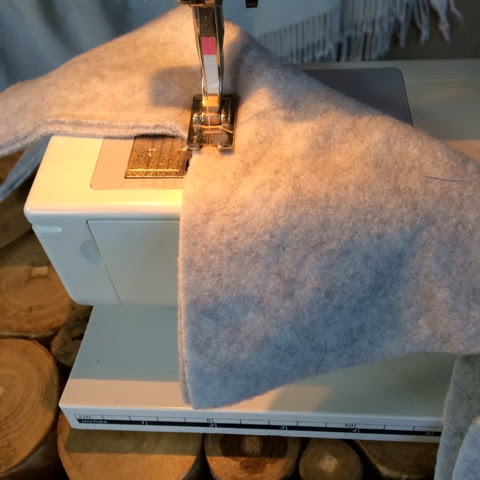 This is a super easy one and I did not even use a template and if you do not have a sewing machine I am sure you could either hand stitch (ambitious) or hot glue (laid-back) the few aspects that need to be secured. 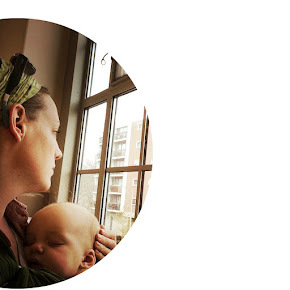 So in order to get the desired diameter I merely doubled the diameter of a knit hat that fits my son well. and the height is 10". 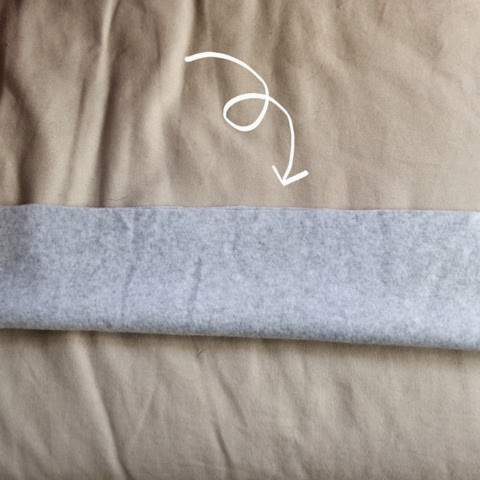 Then you fold the piece in half like below. Then on the open end carefully cut your triangles. Now like I said, I just eyeballed this because I was not going for perfection but you could measure things out to make them even or do some big peaks with little peaks, whatever strikes your fancy. 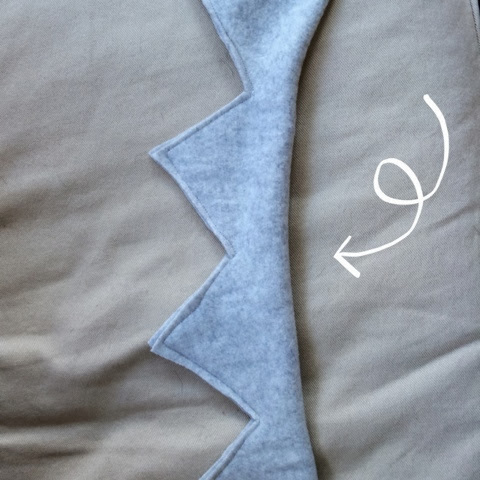 Now you simply need to stitch the peaks together, taking care to line everything up to the best of your ability. Starting to look like a crown! 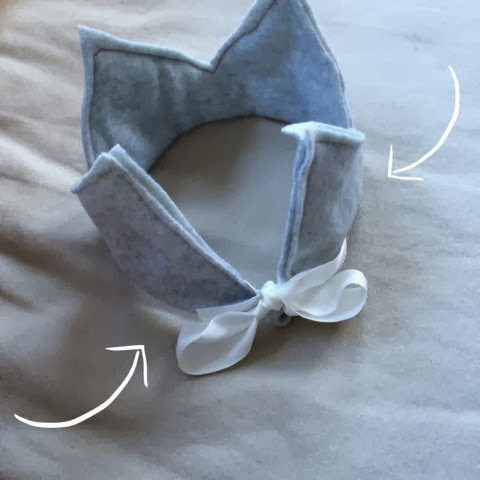 The finishing touch is stitching some ribbon so you have a way to affix the crown to your child's head. 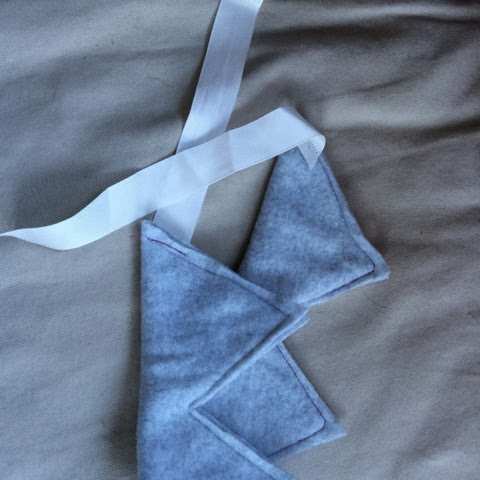 Again creative license here; you could use ribbon, velcro, elastic, whatever you choose. Tada! Success! 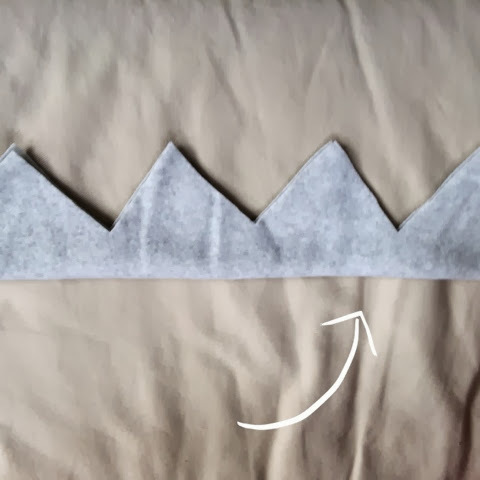 A cute, simple crown that adds a little bit of festive flair to a happy occasion. Enjoy! photo edits with Beautiful Mess app.